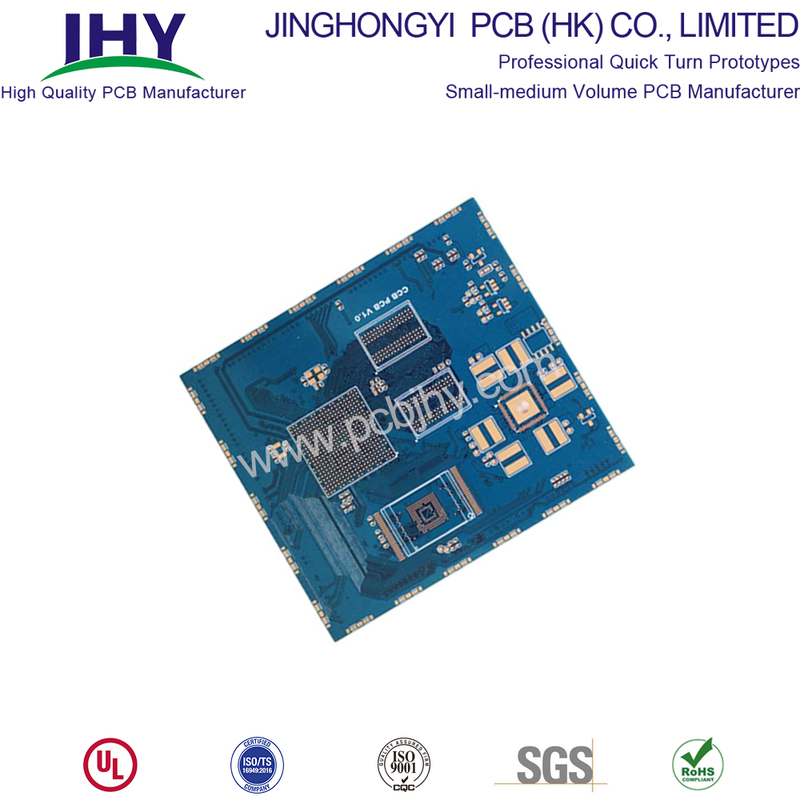 Product categories of BGA PCB, we are specialized manufacturers from China, Bare PCB, BGA PCB suppliers/factory, wholesale high-quality products of BGA Circuit Board R & D and manufacturing, we have the perfect after-sales service and technical support. Look forward to your cooperation! The ball grid array (BGA) is a surface-mount chip package that is used to mount embedded devices (e.g. microprocessors) by melting balls of solder between the face of the device and the circuit board. It`s significant to understand some basic terminology related to these BGA signal routing techniques. The term [via" is the most prominent. 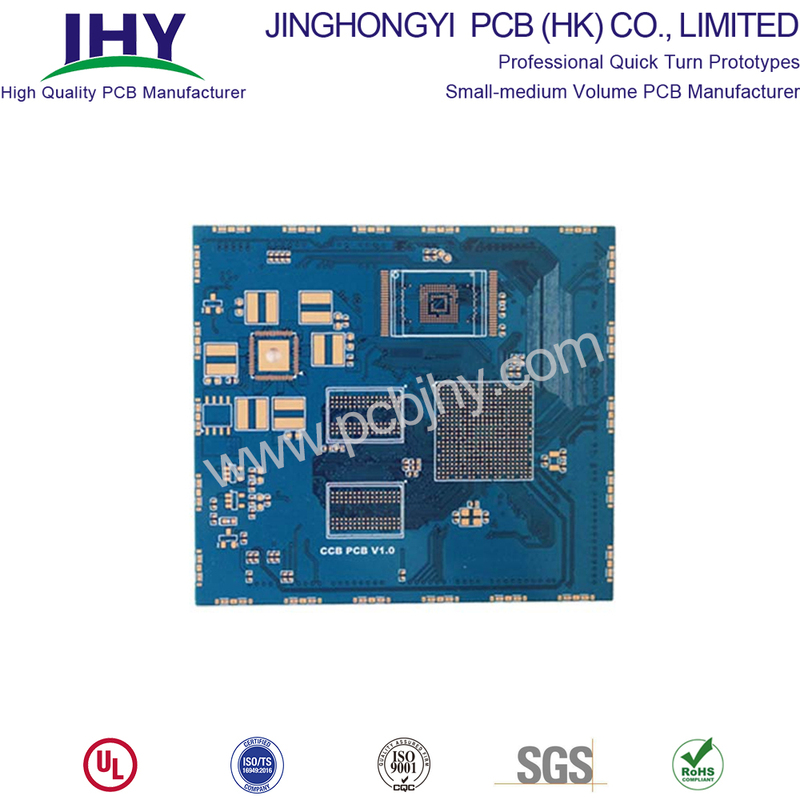 It refers to a pad with a plated hole connecting copper tracks from one PCB layer to other layers. High-density multi-layer boards may have either blind or buried vias, also known as micro-vias. Blind vias are visible only on one surface; buried vias are visible on neither surface.